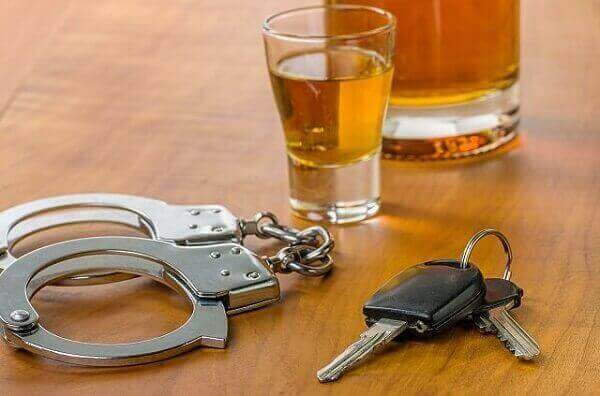 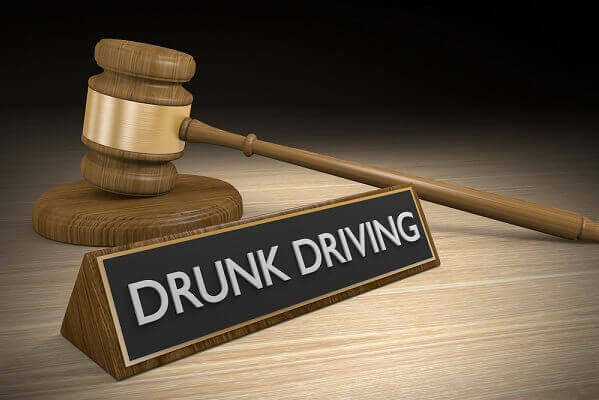 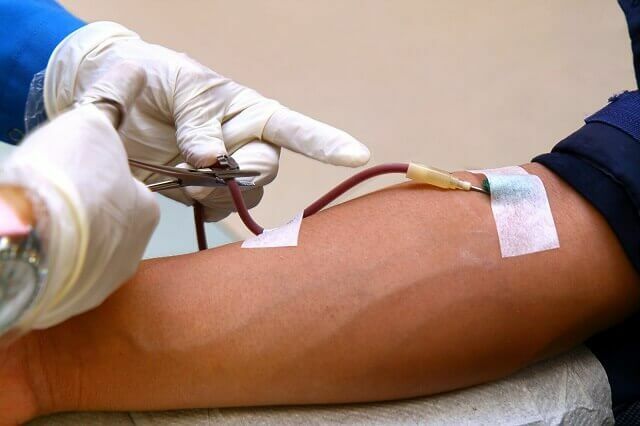 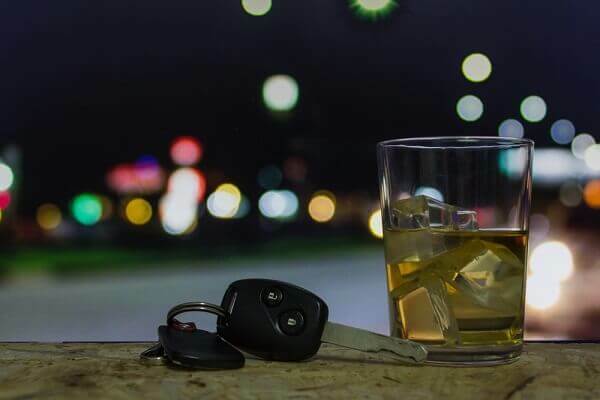 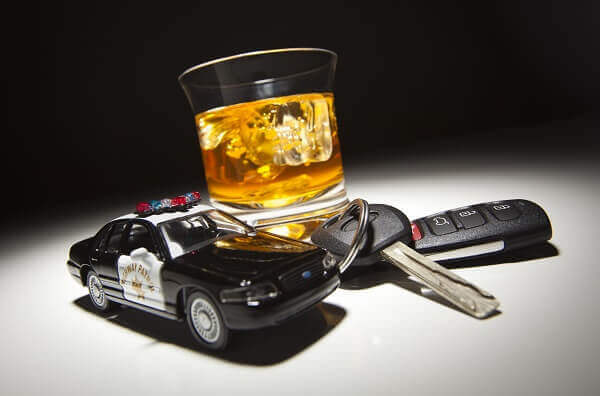 dwi/owi Archives - Crooks, Low & Connell, S.C.
What Is SB 135, the Wisconsin Law That Permanently Revokes a Driver’s License After Four Drunk Driving Offenses? 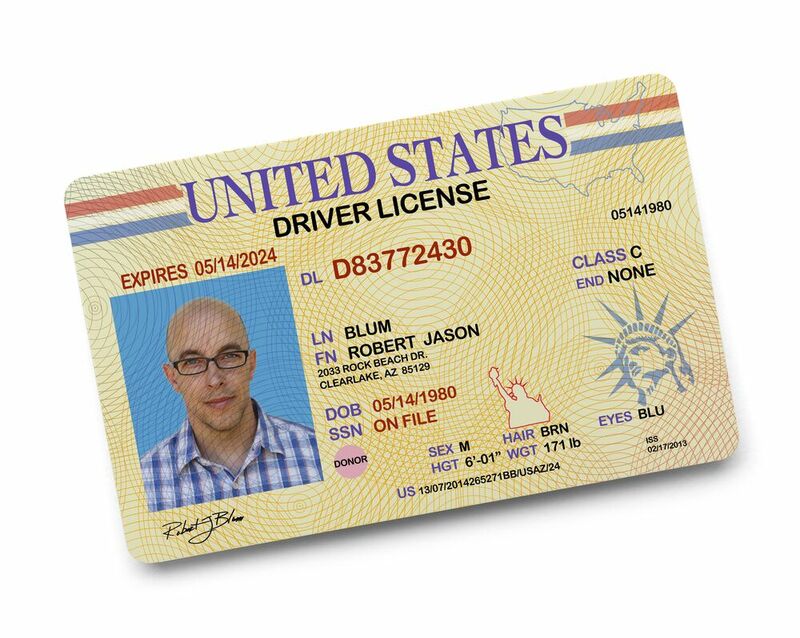 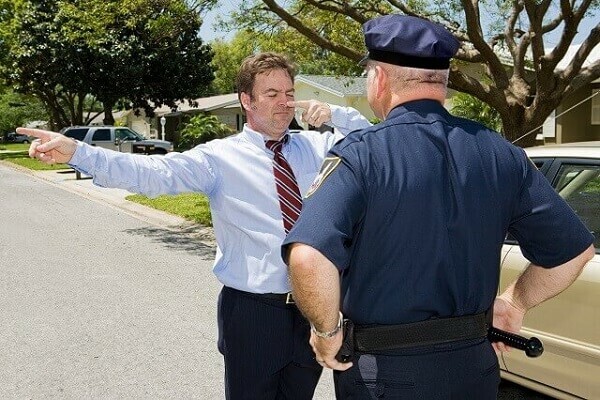 Can You Get a DUI on a Private Street? 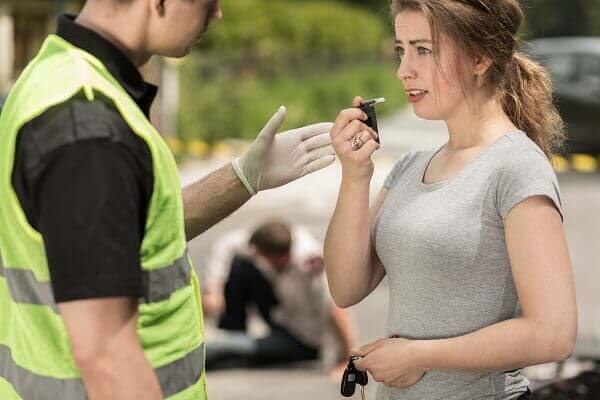 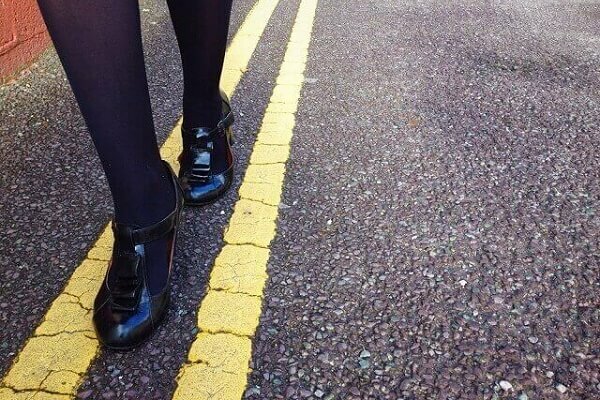 How Should I Conduct Myself During a Field Sobriety Test?